dude, dude, dude, dude, dude, dude -.- omfg why all lol players just know to say it?! best?? Seriusly? It is my favorite (Not everyone has the same tastes)... I dont like pool party or snowday -.- My FAVORITE is it and I also like Comander Ziggs, can you understand it? This skin looks good on me. Am I the only one who actually likes this skin? Yes, it does look dangerous. I think his skins are awesome. is it just me or is this the first time i see them not killing poor katarina! 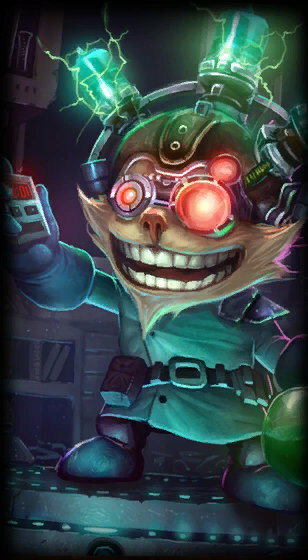 If N. Brio from Crash was a yordle. I would love a Cheshire cat skin! nah i like the other one better.. He needs a Thundercats skin. The only and big problem on making a bomberman skin is the copyright, don't you think so? 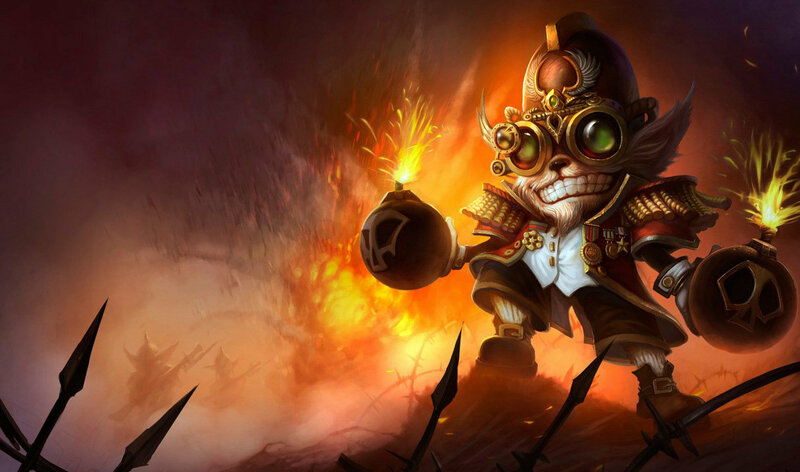 I like the Major Ziggs skin better, because i need dem bombs! 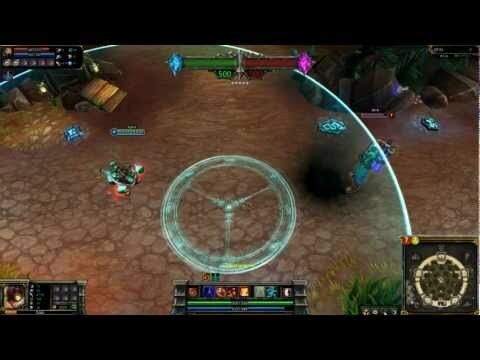 However, i still think Riot can do better with this tiny fellow. Somebody mentioned a bomberman skin, now that would be top notch. Are you kidding me? This skin is way better than his other one. I wish my chemistry teacher was this cool...and didn't spend the first class listing the 150 ways you can fail organic chemistry. Thanks, I thought it was cool too!